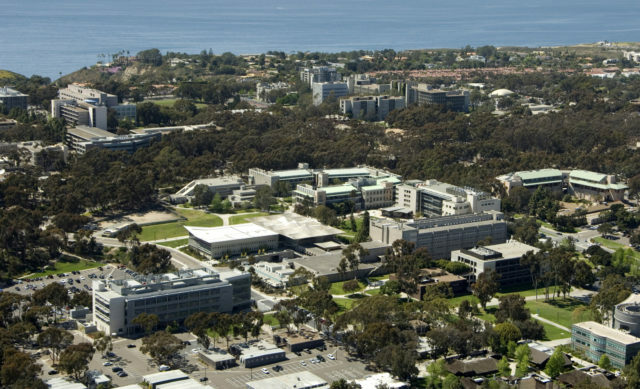 Photo: UC San DiegoUC San Diego announced Wednesday that it offered admission to nearly 5 percent more first-generation freshmen and transfer students for the upcoming term than last year, with nearly one-third of the admitted class being the first in their family to attend a four-year college. The university also saw a 55 percent jump in admitted local students. Overall, 29,601 freshmen and 9,353 transfer students were offered admittance from a record 116,452 applicants. That figure is down slightly, 2 percent, from last year’s record of 39,802 admitted students. The average GPA among new freshmen and transfers is 4.13 and 3.59, respectively. The campus kicked off its Triton Faculty Firsts campaign this year, which highlighted members of the faculty who were the first in their families to graduate from college and connected them with current first-generation students. The campaign is ongoing and expected to grow with the university’s increased enrollment of first-generation students. 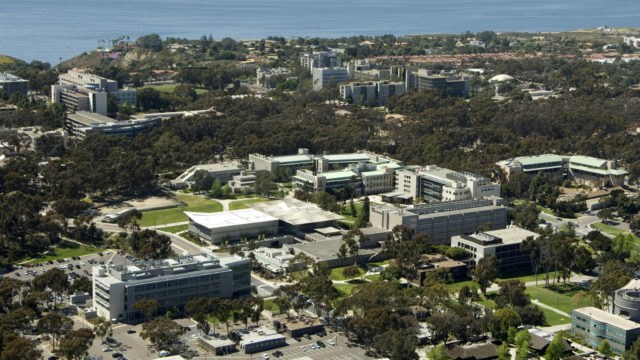 UCSD has boosted outreach and recruitment efforts to diverse students across the state, according to the university. Between last August and November, campus admission officers participated in more than 1,500 high school and community college visits, as well as college fairs. Outreach contributed, in part, to a sharp increase in admitted high school students from San Diego and Imperial counties, said Adele Brumfield, UCSD’s associate vice chancellor for enrollment management. “This year especially we experienced an enormous amount of success attracting more students from our own backyard, due to boosting our outreach efforts, and showcasing the campus and its many resources to more admitted students through on-campus events, regional receptions and digital recruitment,” Brumfield said.